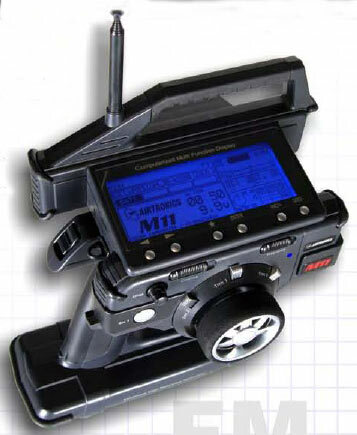 There is nothing out there that is comparable to Mini-Z. 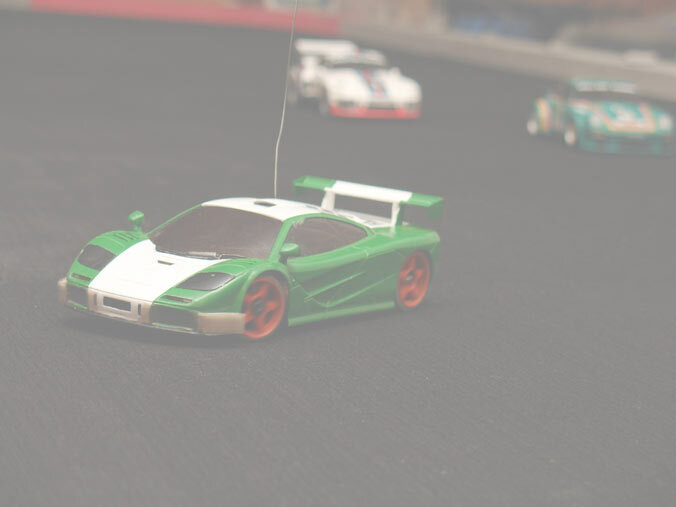 - First, there is an entire collection of detailed scale bodies available. The bodies are so well made that many people collect just the bodies. Is more fun running a R/C car with a nice body than an generic shell. - Handling and control is good. 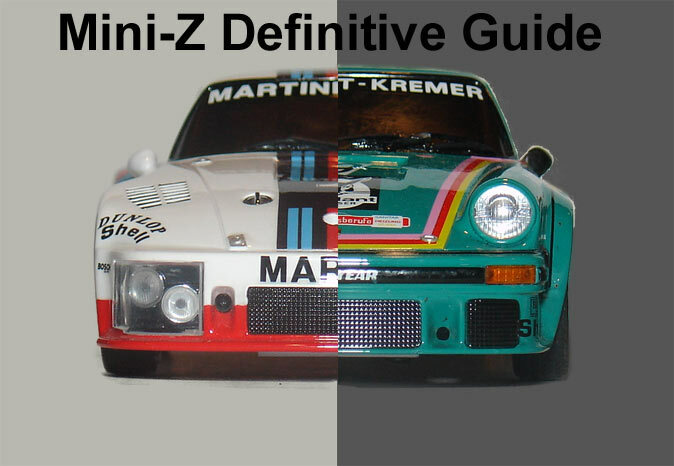 Mini-Z don't have sophisticated suspensions, but the layout is similar to 1/12 scale R/C pan cars. They have competitive handling. -Quality components. Mini-Z are a workhorse. You can run them day in and day out, and they just keep on going with minimal maintenance. -Minimal space requirement. A track can be laid out in a spare room or in the garage. 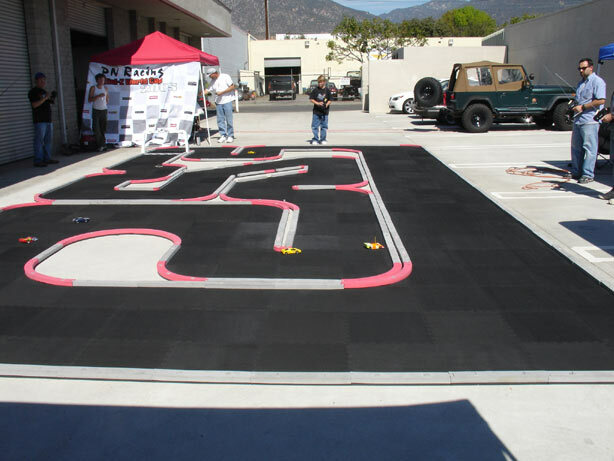 A full size track can be laid out in a driveway. Advantage of being able to run anywhere is you get more time to practice. Is hard to practice when you have to drive an hour to get to a track. -Improves skill for moving up to 1/10 scale. 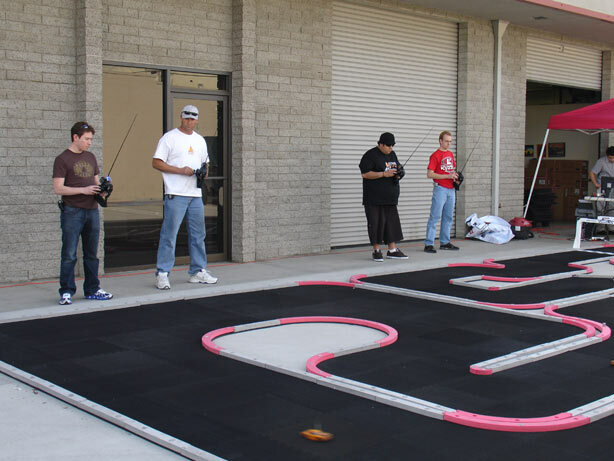 Once you have the basics of R/C car down, the skill is transferable to larger R/C cars. Mini-Z is like in Formula-1 racing where famous racers start out in go-karts and move up. 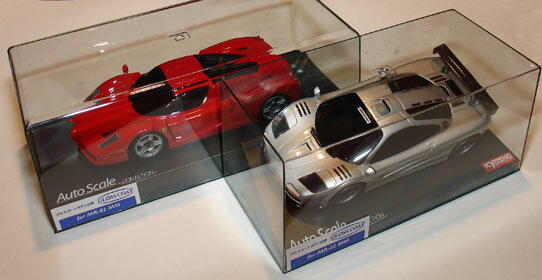 Of course, many people don't care about the high cost of larger R/C cars especially gas ones. Unfortunately, with the vast combinations of cars and chassis and hop-up parts, learning about Mini-Zs can be confusing for beginners. This site is an attempt to put all that together into a definitive guide a little at a time. 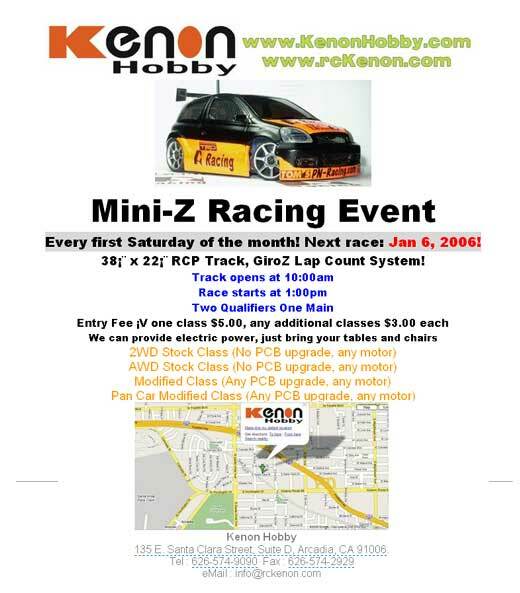 This site mainly focus on Mini-Z racers. There are other mini-z series like the mini-z lit which is a even smaller car, MA-010 AWD, the Overland which is a 2WD off-road vehicle with truck body and the mini-z monster with large tires. They are outside the scope of this website. The MA-010 AWD is a very competative car. 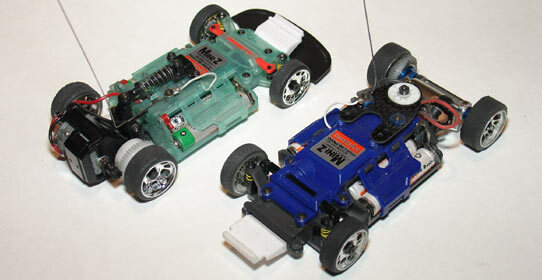 Many argue is faster than 2WD mini-z. 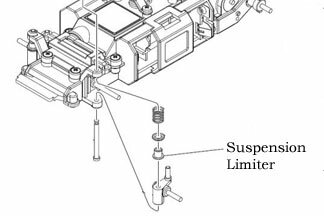 However like a high performance car, it does require a lot of cost up front to make it reliable, and requires more maintenance and expense to run especially if you run it more powerful modified motor. I like the simplicity of a 2WD. Untangle the cryptic radio systems available. 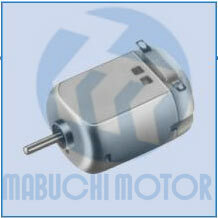 A RM and MM to cover all driving styles. Net Zone - Large size elevated track -1505 S Riverside Ave, Rialto, CA?- (909) 877-2648? S.R.C. Small Riders for Christ For age 16 and under and sometimes adults too- is the place to be. Rod Harris from SRC is running a HAFY race series once a month for adults in Whittier. All are welcome. Contact him for more info. 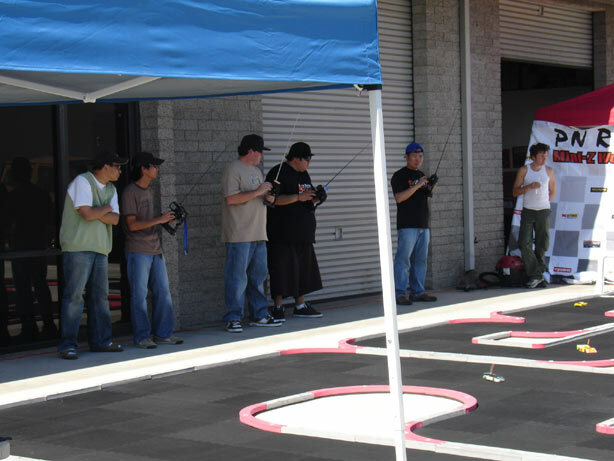 OC RC : Off-road RC in Huntington Beach. It cater to offroad buggies, but recently installed a mini-z track. Racing on Thursdays. ZRacer: An active Mini-Z club in Helsinki area. Be sure to drop by if you are around Finland. Scvrc: Santa Clara. Both dirt track and Mini-Z track in SoCal. Fast Pace Racing Race track in Bay Area. Looks like they have a very nice racetrack. Nor Cal Hobbies in Fremont CA - Mini-Z running in summer. In winter, the indoor space is used for 1/10 electric. Summer time, the larger scale can go to the outside track. Comments or suggestion, you can email me at benmlee at yahoo dot com.